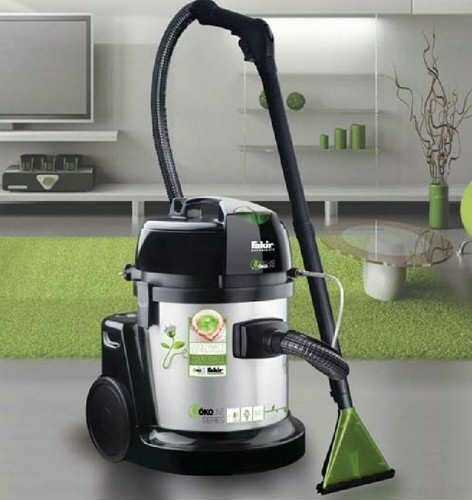 The Fakir 9800 S cleans carpets, head - liners, upholstery and so much more. When it comes to professional performance in difficult conditions, this Fakir carpet cleaner shows its power. The cleaning liquid (the extract based on for example Lightning Fast Stain Extractor) is sprayed directly on the surface (for example a carpet), it also dissolves persistent dirt which can be absorbed easily. This ensures a thorough cleansing, not only in carpet cleaning, but also stubborn, bound dirt in upholstery and many more applications. 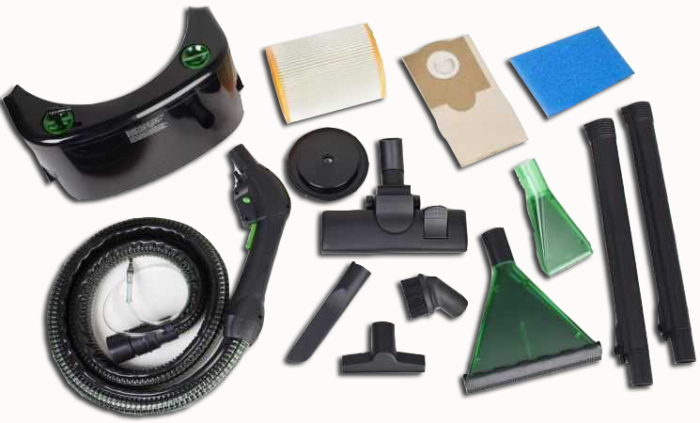 The Fakir 9800 S is the only carpet cleaner with a dirty water drainage system.